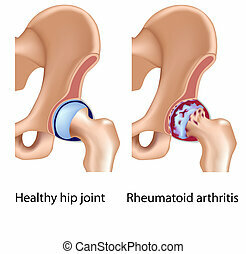 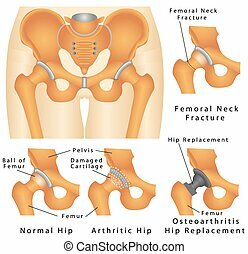 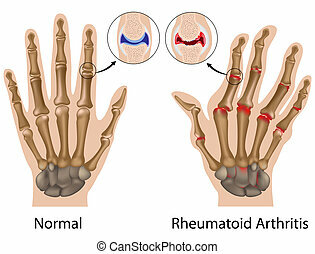 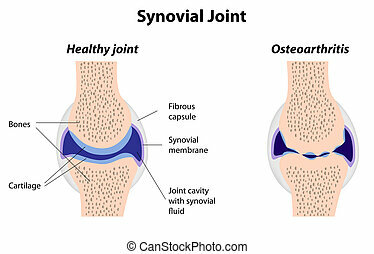 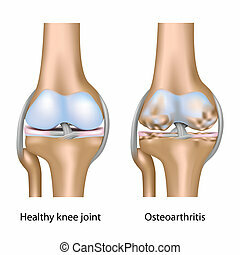 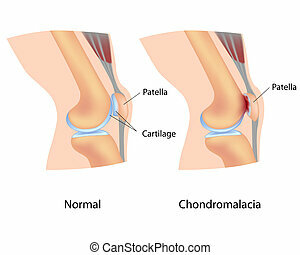 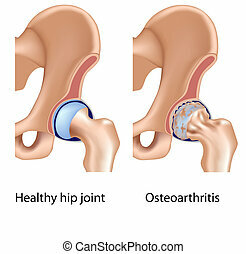 Normal and arthritic human joints. 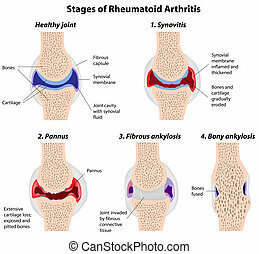 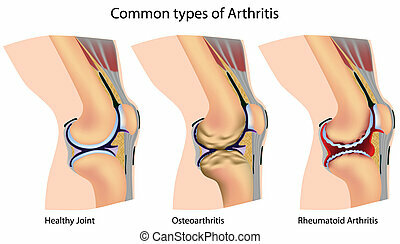 types of arthritis. 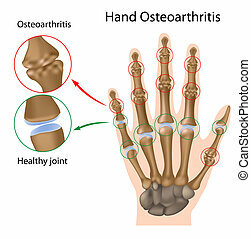 minimal flat vector illustration for print or web. 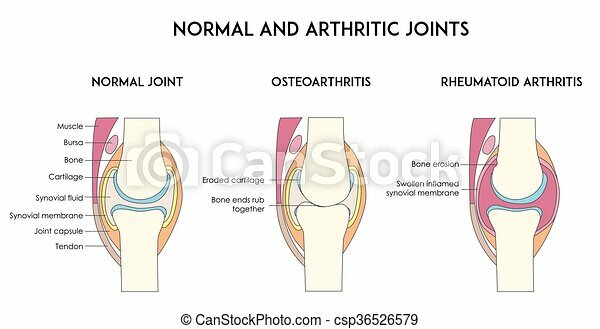 Normal And Arthritic Human Joints.